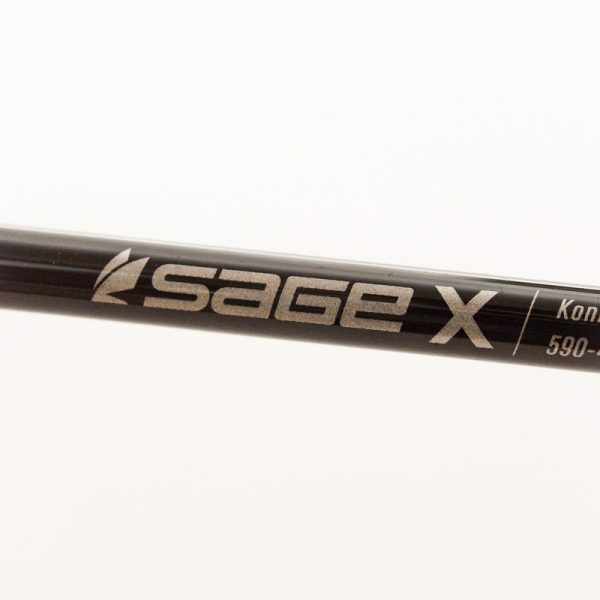 HEADHUNTERS SAYS Longtime custom rod maker Gary Anderson is one of the most noted spey rod designers in the Pacific Northwest, and we are excited to be carrying his Nova series of rods for 2018. 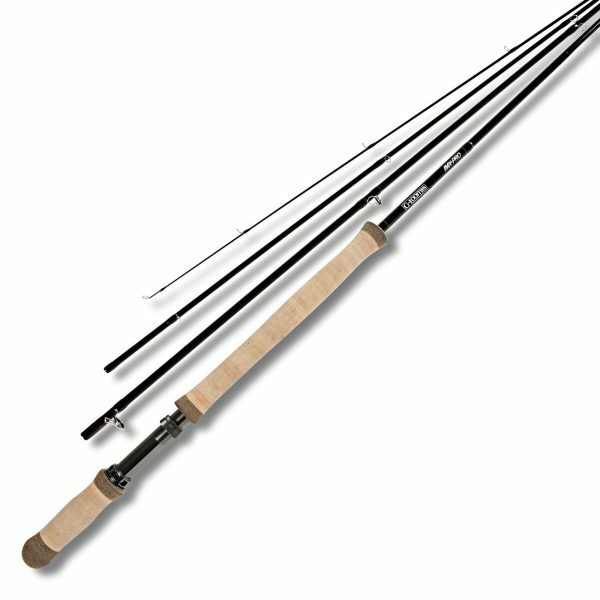 These silky smooth spey rods are among the best trout spey rods we have cast, and are light in the hand like rods costing hundreds more. 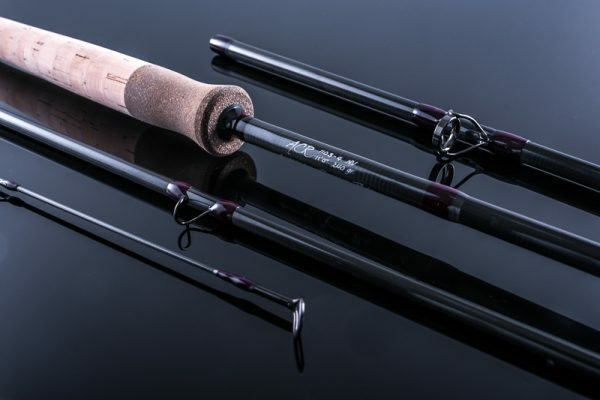 Gary has more trout spey models than the rest of the industry put together, and was one of the very first to design spey rods specifically for trout. 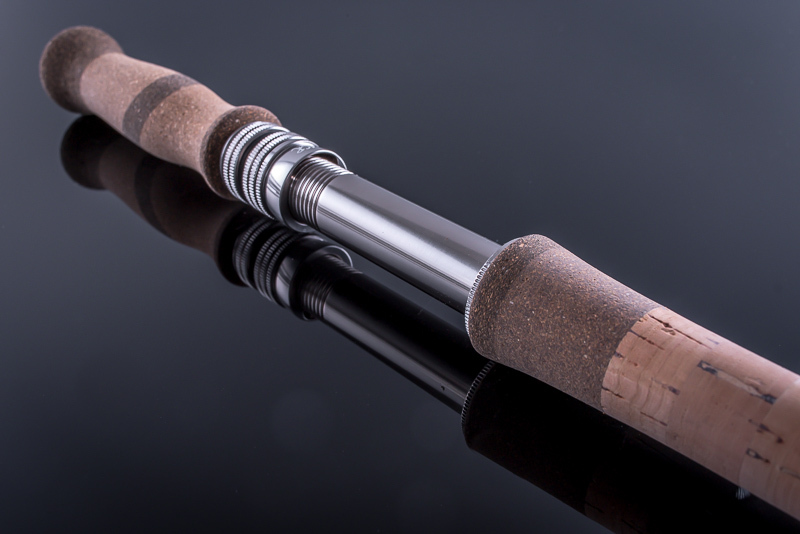 Take one of our demos out on the river and you will see why Anderson Custom Rods (ACR) are so highly regarded.